"Gender parity at the United Nations is an urgent need – and a personal priority. It is a moral duty and an operational necessity. The meaningful inclusion of women in decision-making increases effectiveness and productivity, brings new perspectives and solutions to the table, unlocks greater resources and strengthens efforts across all the three pillars of our work. " The United Nations-wide Strategy on Gender Parity sets targets and monitors the following areas: leadership and accountability; senior management; recruitment and retention; creating an enabling environment; and Mission settings. It seeks a fair balance between individual accountability and incentives, recognizes different starting points and challenges, and provides positive tools to empower and encourage staff and managers alike, taking into account that the initial situation and the difficulties encountered vary considerably depending on the context, and seeking to provide both officials and supervisory staff with the necessary means and the desire to act. It is not simply about achieving quantitative goals, but about changing the institutional culture so that the Organization can fully deliver on its promises. The Strategy is intended to foster a gender-neutral and inclusive workplace. The goal will be to improve geographic diversity, particularly for under-represented groups, and to ensure that the parallel goals of gender equality and diversity are seen as complementary rather than competing. This will require initiatives that simultaneously contribute to these two goals. 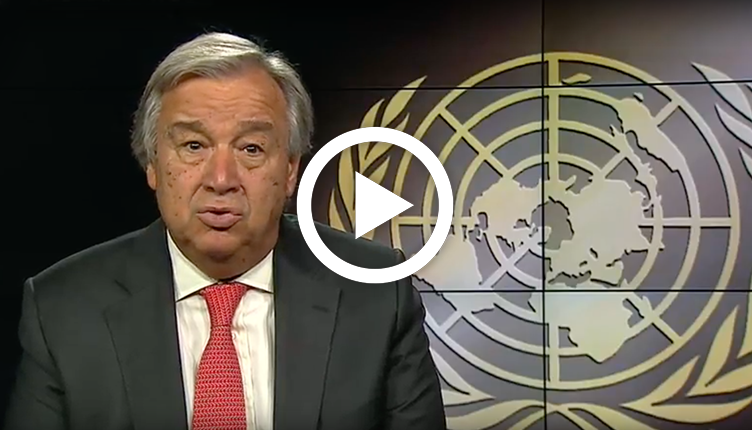 Video message by Secretary-General António Guterres to Staff on the UN System-wide Strategy on Gender Parity. 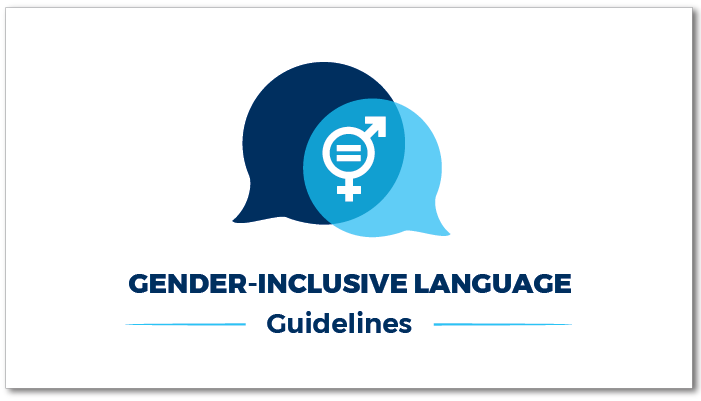 The result of a collaborative, inclusive process, the guidelines aim to help United Nations staff to communicate in a gender-inclusive way in the six official languages of the Organization. 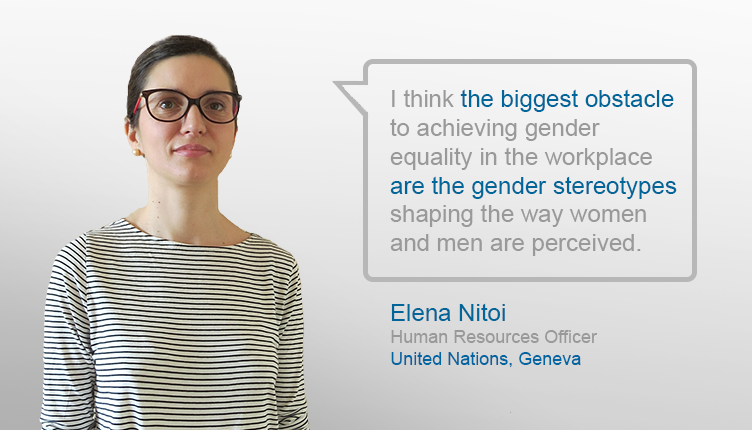 Meet United Nations staff members working in duty stations across the world and read more about how why gender parity is important to them and their ideas on how the UN can better promote gender equality in the workplace.